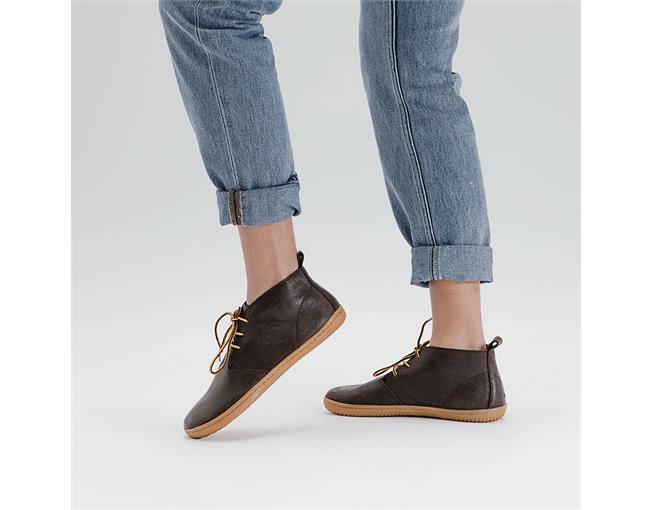 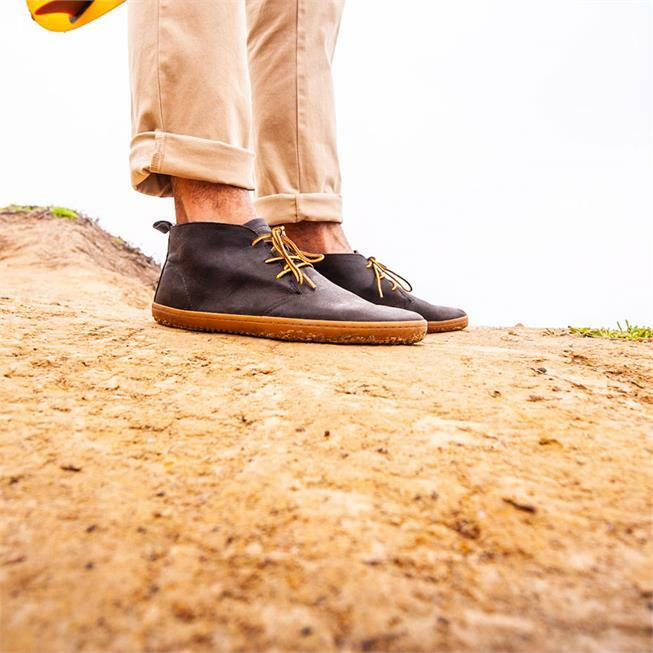 Gobi is the original minimalist desert boot, designed to let you explore barefoot every day. 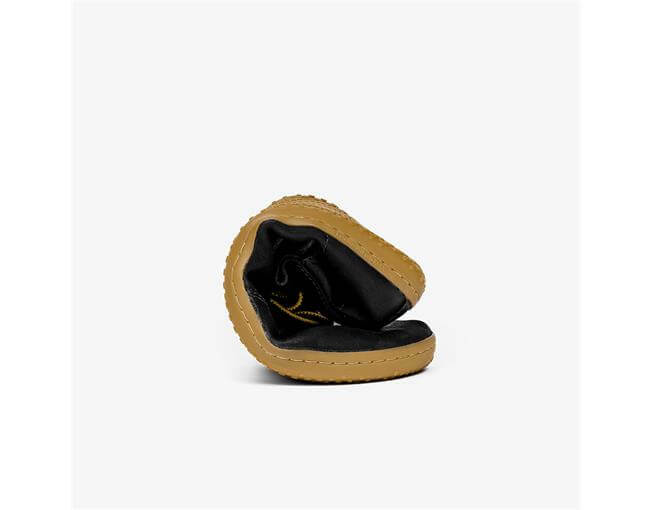 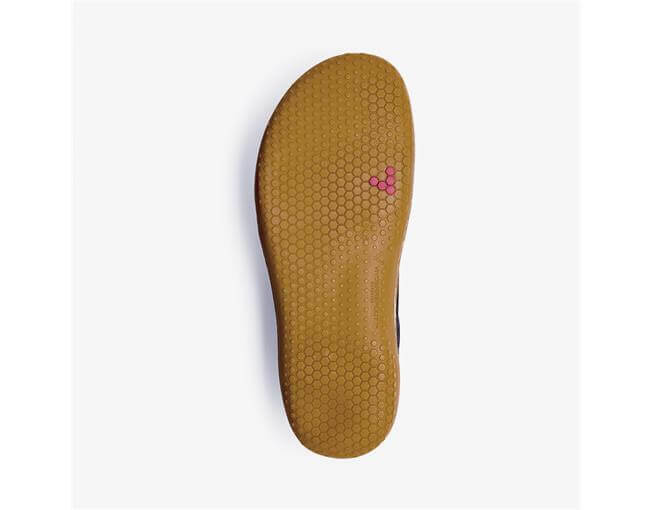 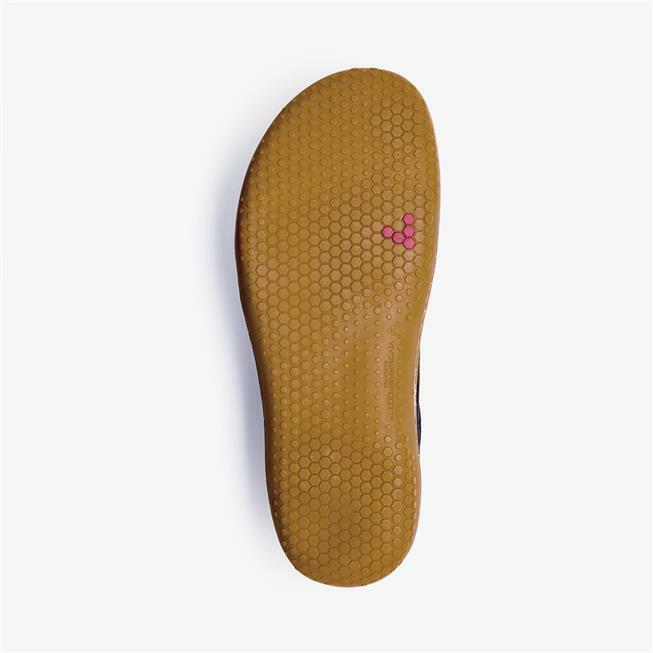 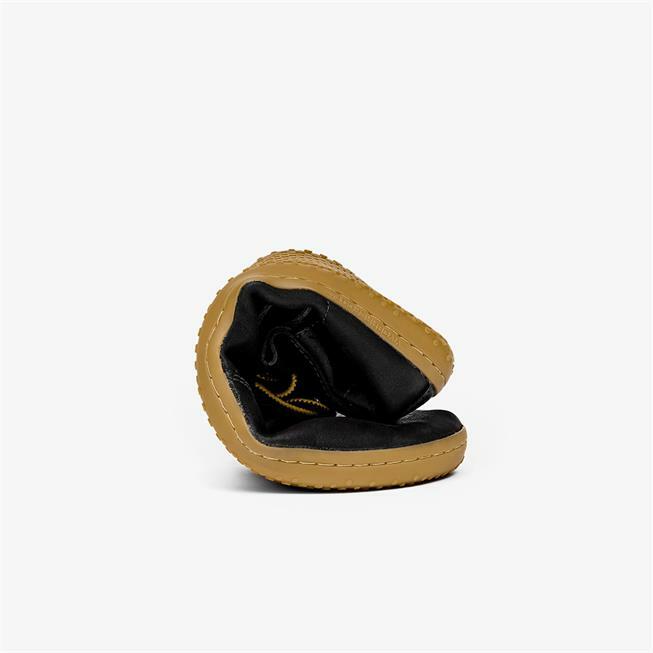 It is made with naturally scarred leather from free-roaming cattle, paired with a natural cork insole. 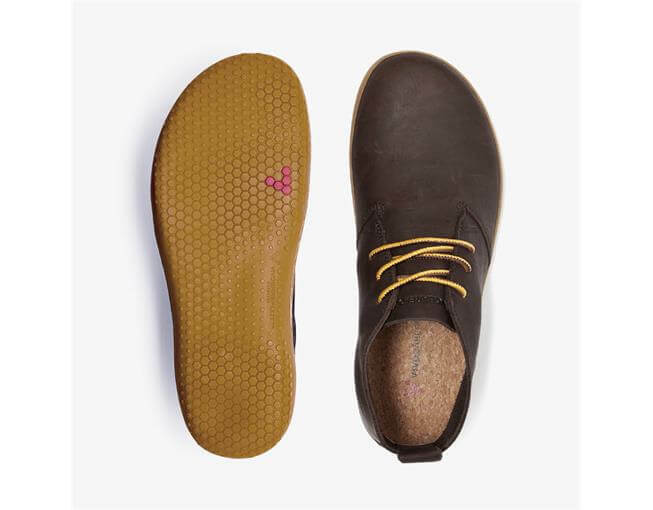 It is light, flexible, and ready for adventure. 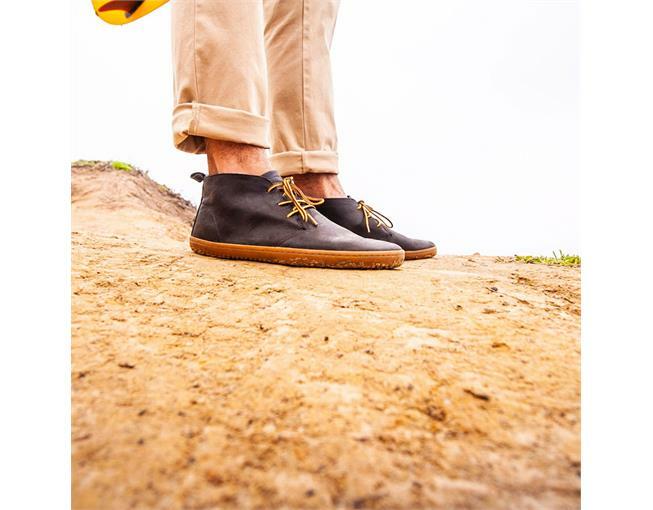 Tried and tested from the Sahara Desert to the jungles of Borneo, the Gobi II features our thinnest, most durable barefoot sole and makes the perfect packable travelling companion. 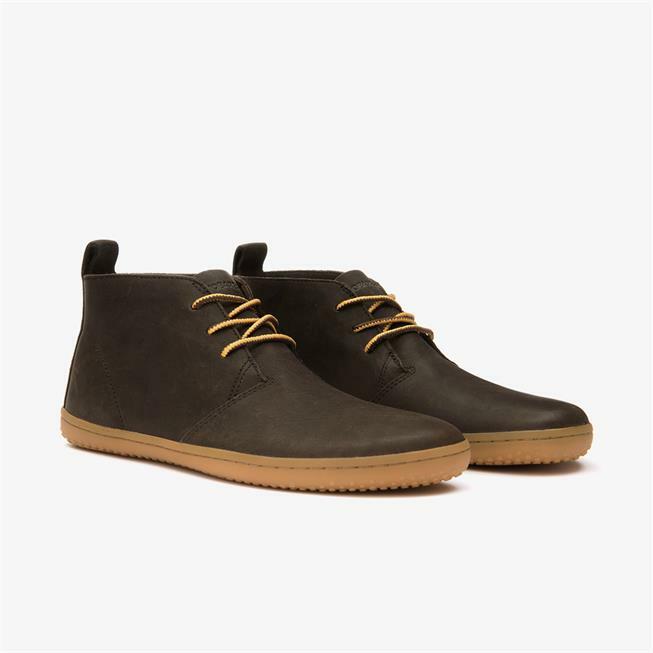 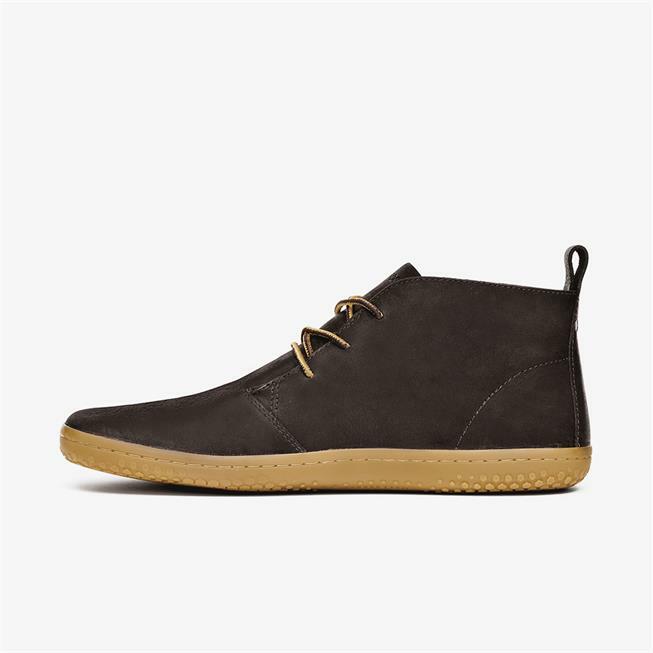 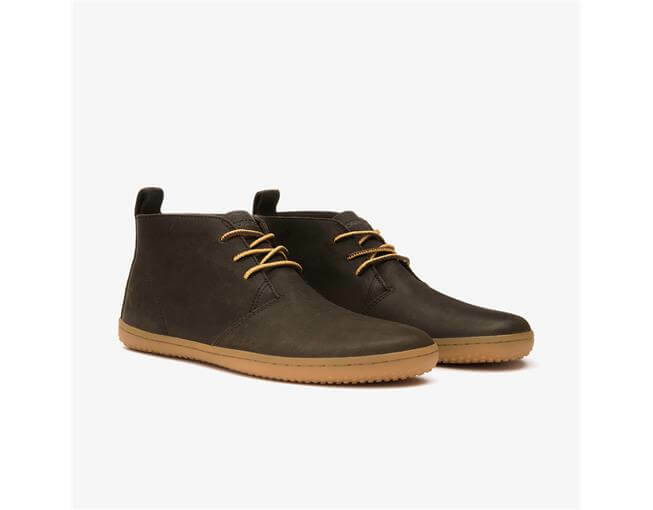 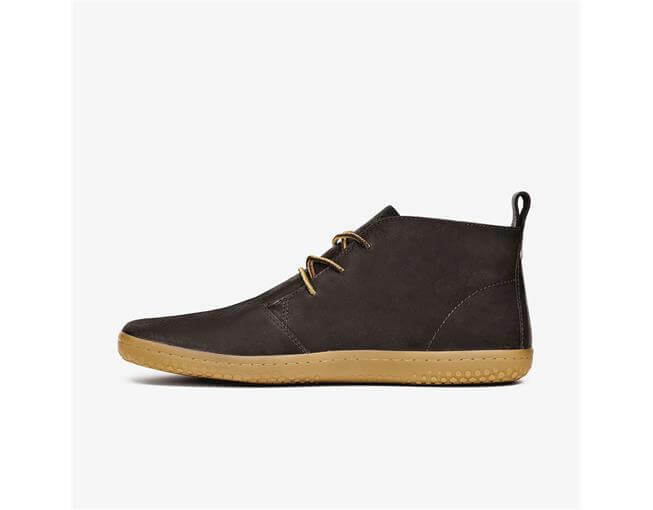 The original minimalist desert boot, designed for every day in the city. 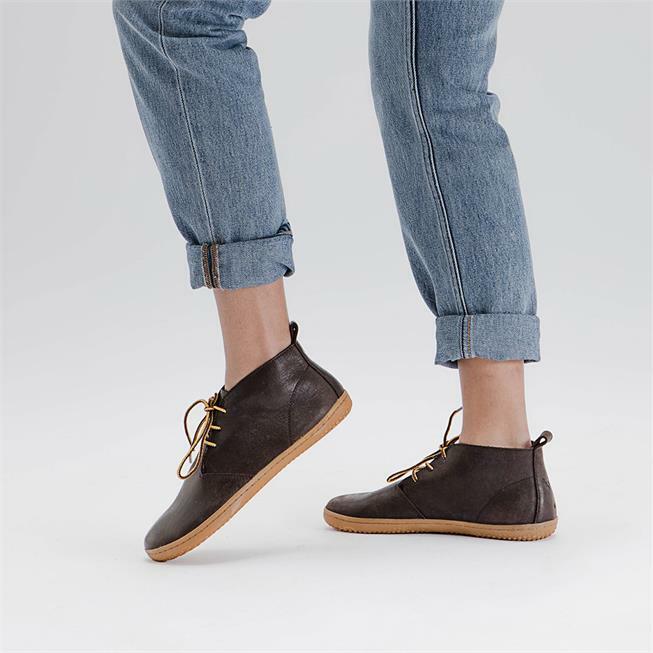 I love these Gobi II shoes-wonderful fit and quality. 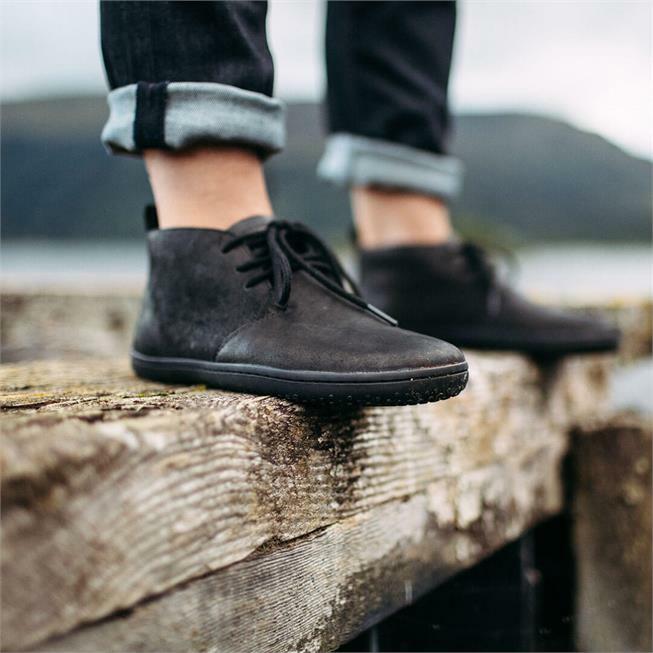 I am looking forward to walking throughout Ireland in them in a few months. 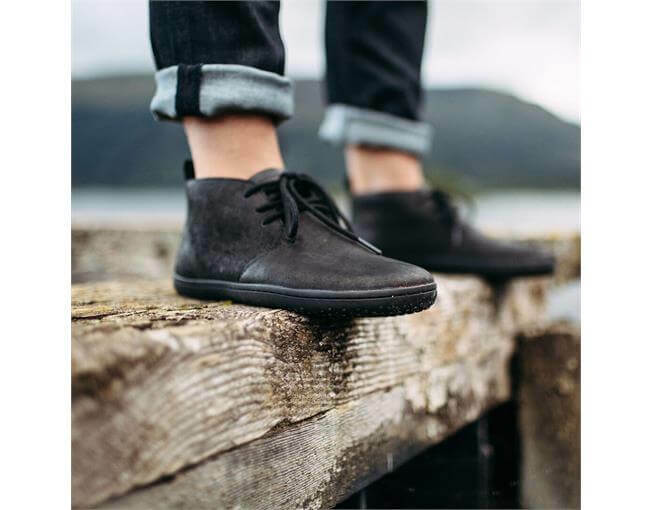 Thanks for creating comfortable, stylish beautiful shoes. 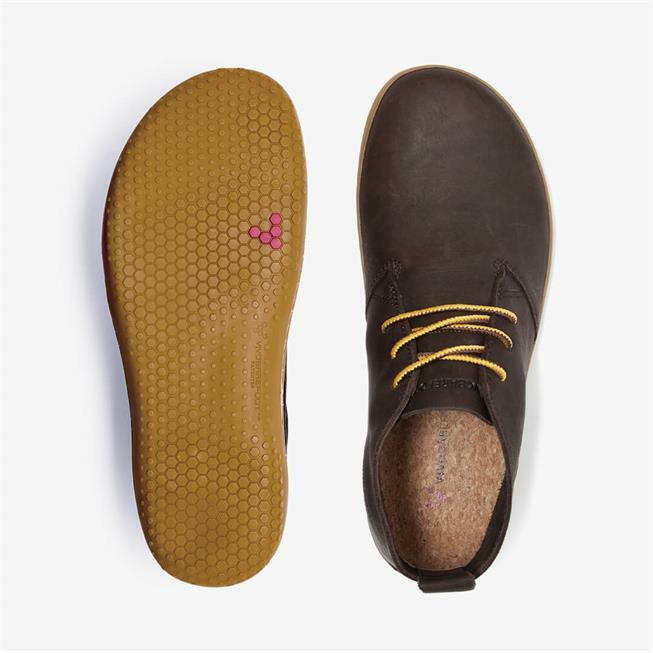 At first I didn't like them because they were tight and rubbed , but then I removed the laces and once the blisters healed, they are now super comfortable. 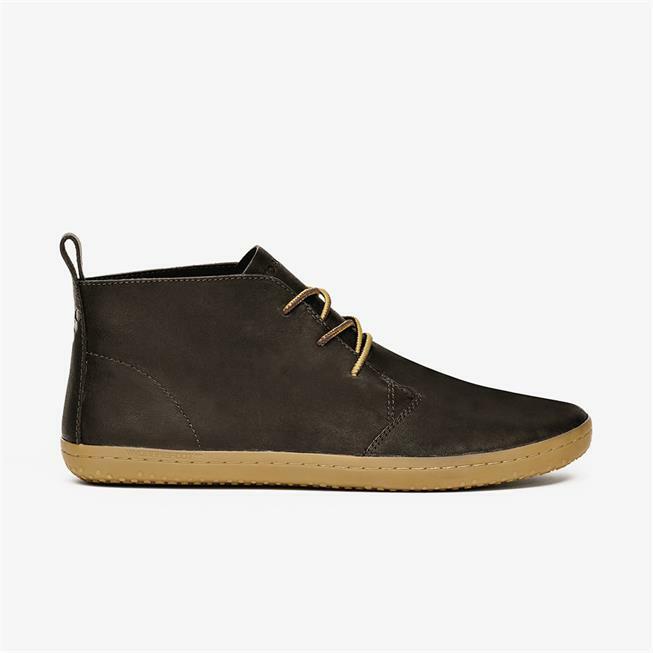 I don't wear them with laces, though.